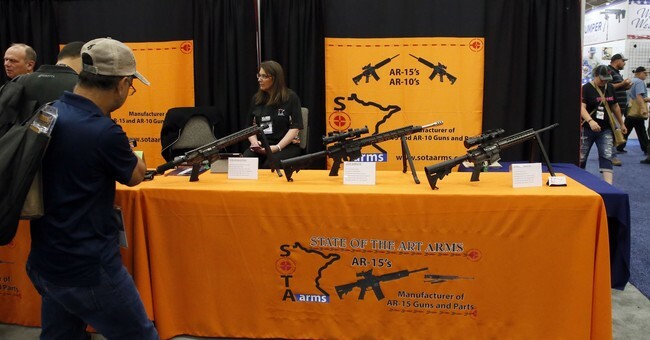 WICHITA, Kan. (AP) — When Shane Cox began selling his homemade firearms and silencers out of his military surplus store, he stamped “Made in Kansas” on them to assure buyers that a Kansas law would prevent federal prosecution of anyone owning firearms made, sold and kept in the state. The 45-year-old Chanute resident also handed out copies to customers of the Second Amendment Protection Act passed in 2013 by the Kansas Legislature and signed by Gov. Sam Brownback, and even collected sales taxes. His biggest selling item was unregistered gun silencers that were flying out of the shop as fast as Cox could make them, prosecutors said later. One of those customers — 28-year-old Jeremy Kettler of Chanute — was so enthusiastic about the silencer that he posted a video on Facebook. 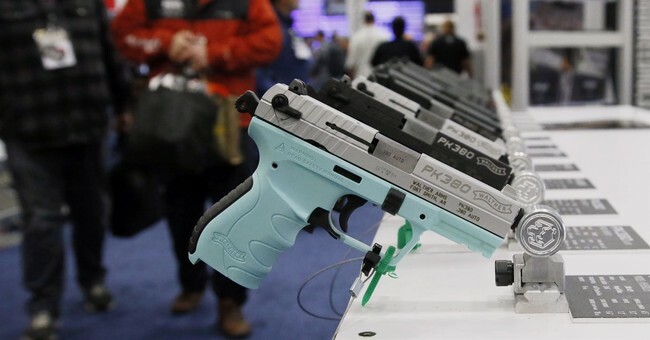 But last week, a jury found Cox guilty of violating federal law for the manufacture, sale and possession of unregistered firearms and silencers. Kettler was found guilty on one count for possessing the unregistered silencer. Kettler told jurors he bought the unregistered silencer “because of a piece of paper signed by the governor saying it was legal.” Before trial, he criticized Kansas for “setting up its citizens to be prosecuted” by the federal government. Jim Howell, a former Republican state representative, said he physically carried the bill around the Capitol and got 55 legislators to co-sponsor the legislation, which won bipartisan support. Lawmakers knew when they passed the law that there was going to be disagreement on who has authority to regulate firearms if they stay inside the state of Kansas, he said. “I think these gentlemen understood that when they made a choice to do what they did,” Howell said. That state law says firearms, accessories and ammunition manufactured and kept in Kansas are exempt from federal gun control laws. It also made it a felony for the federal government to enforce them. A day after it took effect, then-U.S. Attorney General Eric Holder advised Brownback that the state law criminalizing federal enforcement of gun laws was unconstitutional. The Brady Campaign to Prevent Gun Violence challenged its legality in a 2014 civil lawsuit that was thrown out because a judge deemed the group did not have standing to sue. 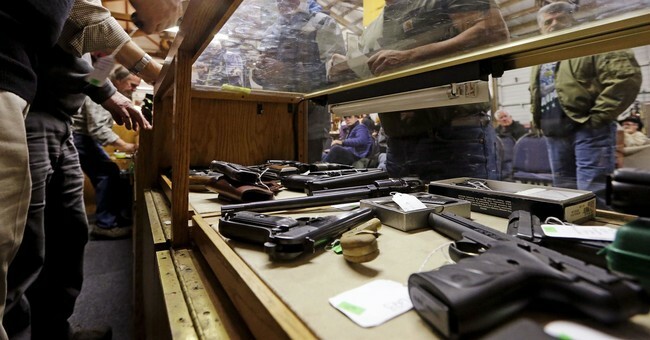 Kansas modeled its law on the Montana Firearms Freedom Act, which the Court of Appeals for the Ninth Circuit has found to be invalid, according to court filings. State firearm nullification laws, or firearms freedom acts as they are sometimes called, have been signed into law in nine states. In addition to Montana and Kansas, other states with them include Alaska, Arizona, Idaho, South Dakota, Tennessee, Utah and Wyoming, according to Everytown For Gun Safety, which advocates common-sense gun control laws. 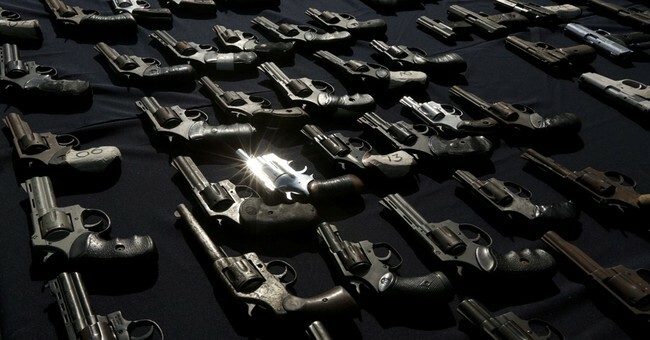 The legal maneuvering comes against the backdrop of President-elect Donald Trump’s election following a campaign that made gun rights a rallying cry for his supporters. A new U.S. attorney general will also be in place at the Justice Department. Sentencing is set for Feb. 6.